This is a sponsored long distance motorcycle ride to raise money for the Royal British Legion's Poppy Appeal. 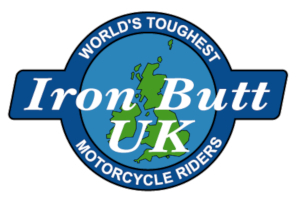 The event has been running since 2009 and has always had well over 100 riders taking part every year. You don't all ride together, you choose which route to ride and either ride on your own, or with friends. The ride starts at Squires Cafe, Sherburn-In-Elmet and follows one of 6 routes. charitable efforts of The Royal British Legion.